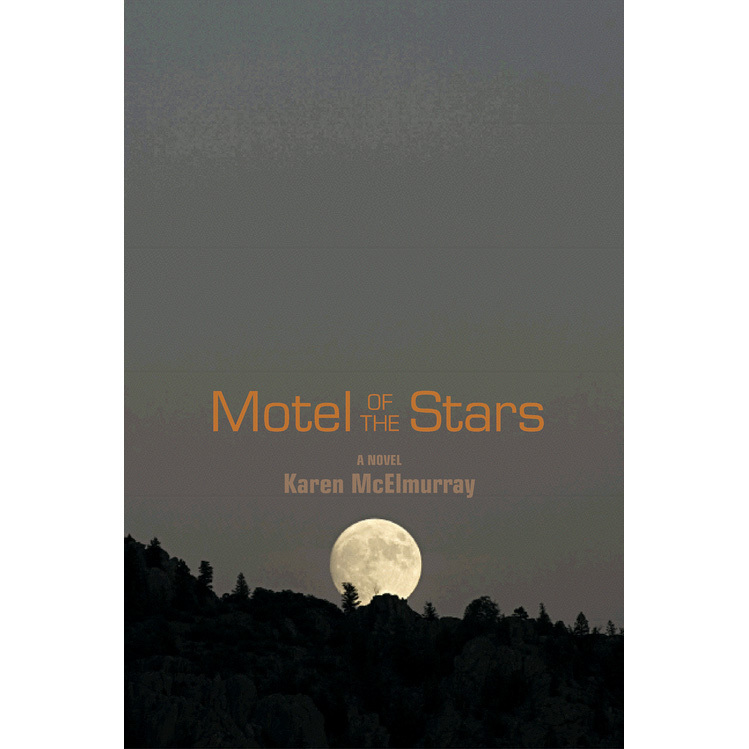 The Motel of the Stars is a novel set in Kentucky and North Carolina on the eve of the 1997 anniversary of the Harmonic Convergence, a mystical alignment of planets and a portending of universal peace first celebrated in 1987. Part satire of New Age philosophy and part commentary on a modern, fear-based era, the novel is the story of Jason Sanderson and Lory Llewellyn, who travel to the 1997 Anniversary Gathering at the foot of Grandfather Mountain in North Carolina. Both characters have for ten years mourned the loss of Sam Sanderson, Jason’s son and Lory’s lover, and both must emerge from grief into a new age of possibility and hope.